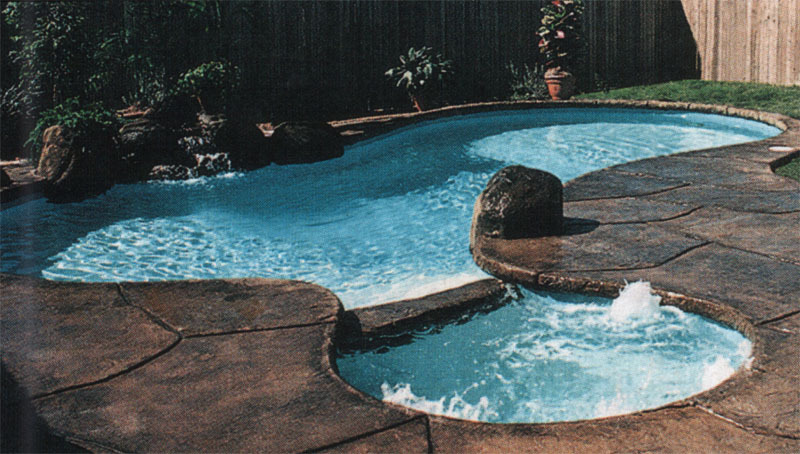 Begin to experience a new world of leisure in the privacy and comfort of your home with a pool constructed by POOLS BY POOL. 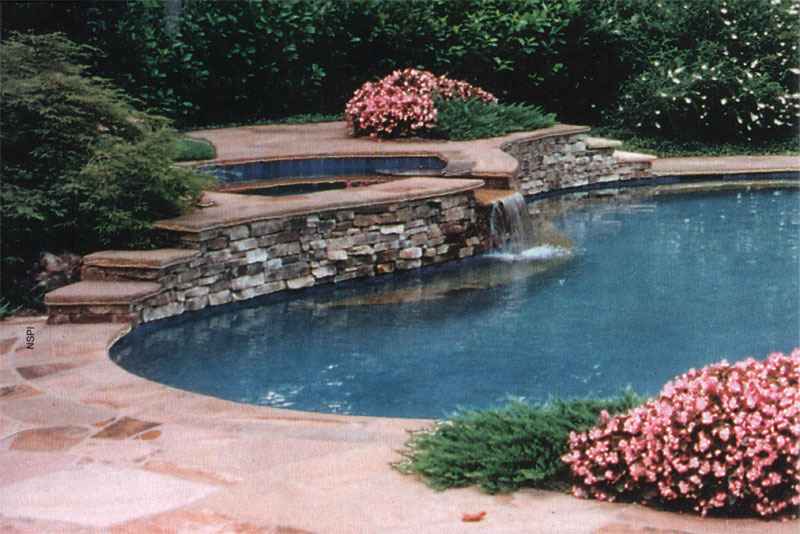 Create a fun filled outdoor entertainment center today, by combining your imagination with our skills and professional knowledge, and BUILD A POOL by POOLS BY POOL. 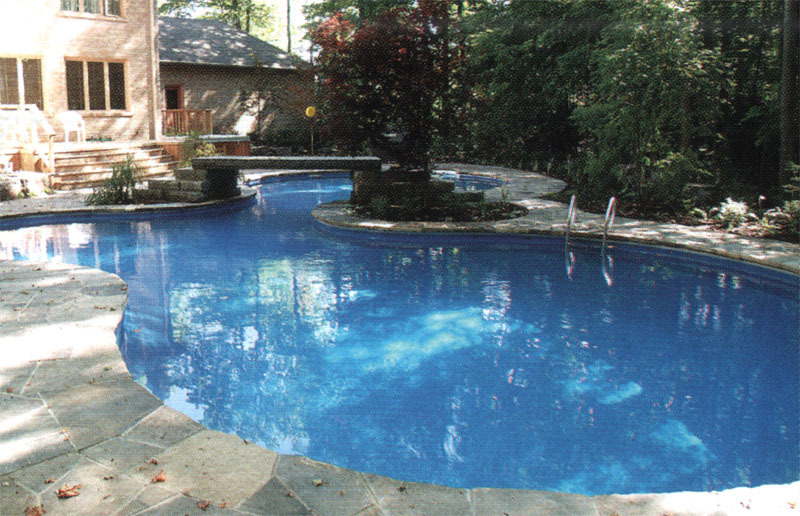 POOLS BY POOL are quality pools built by leaders, dedicated to providing each customer with complete service and satisfaction. 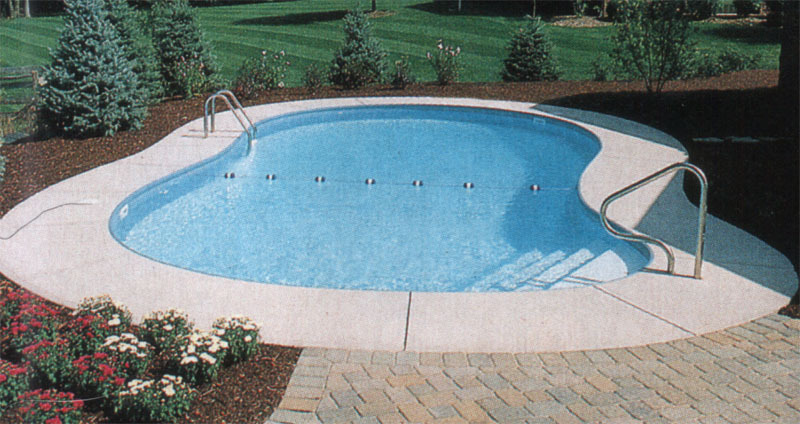 We offer pools made of vinyl liner, fiberglass, or gunite, as well as gunite and acrylic spas. 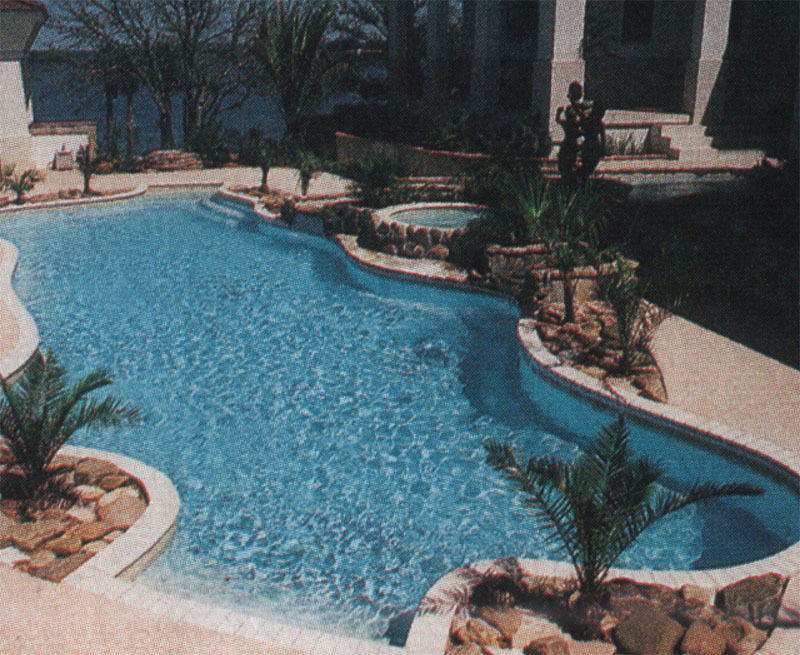 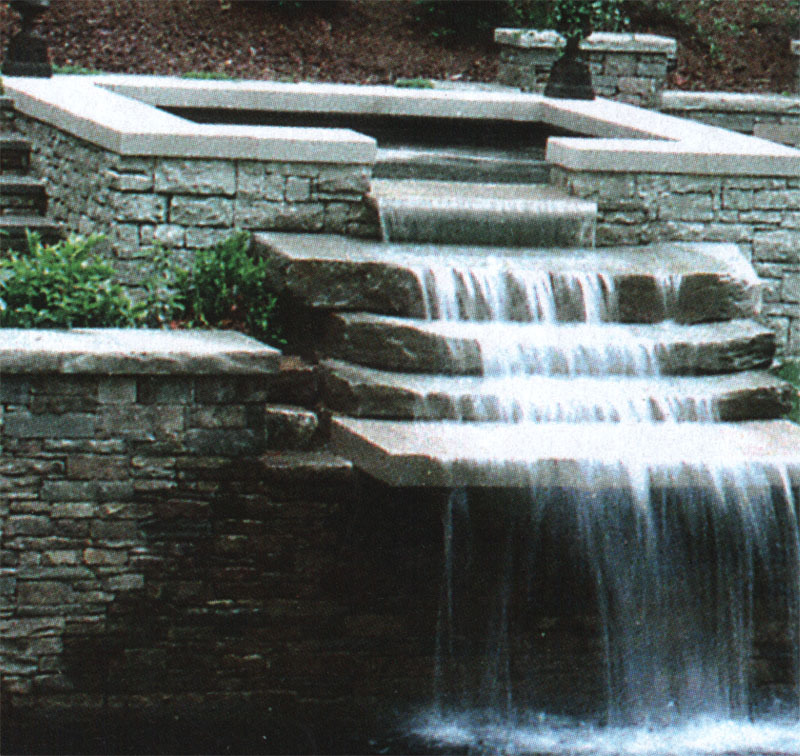 In addition, we offer natural and man-made rock waterfalls, and iron, chain link, or plastic pool fencing to complement your new or existing pool or spa. 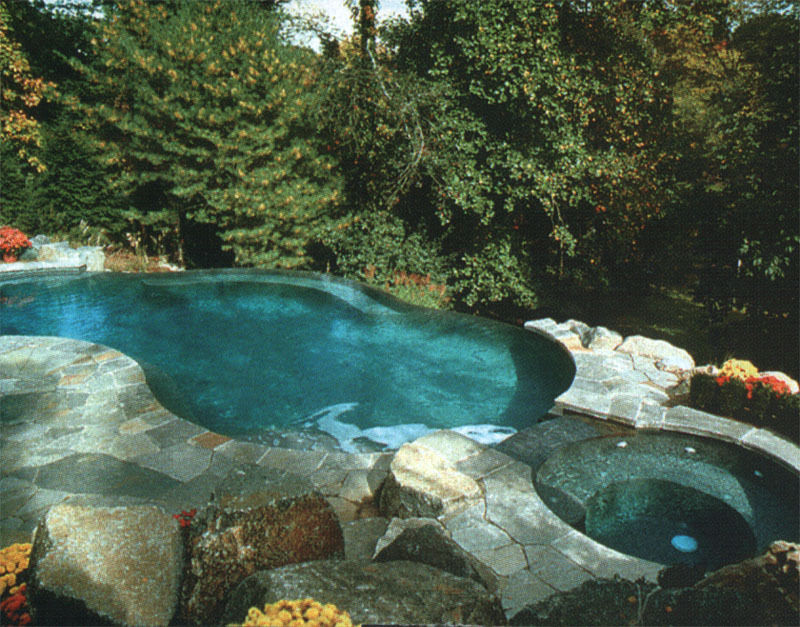 Contact us today to make your dream pool or spa a reality! 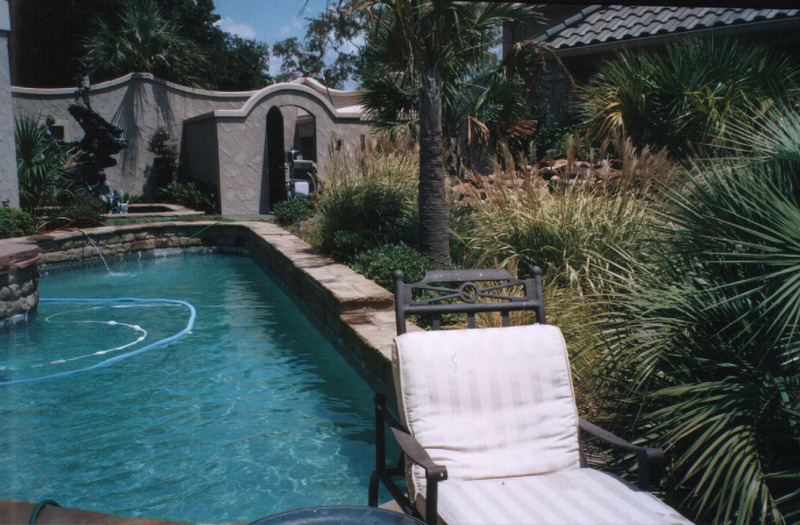 Our services range from cleaning pools weekly, bi-monthly or monthly to the repair of pumps, filters, and pools. 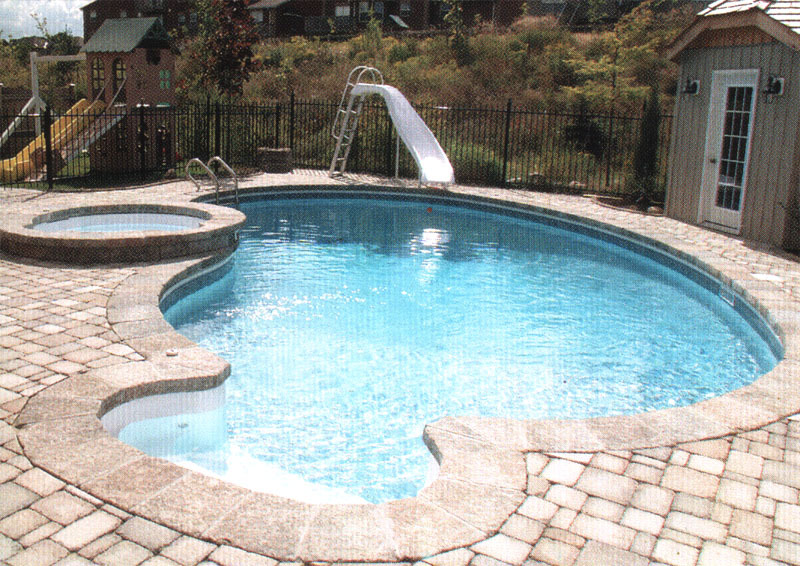 Our pool repair services include replacing or repair of vinyl liners, as well as the re-plastering of gunite pools. 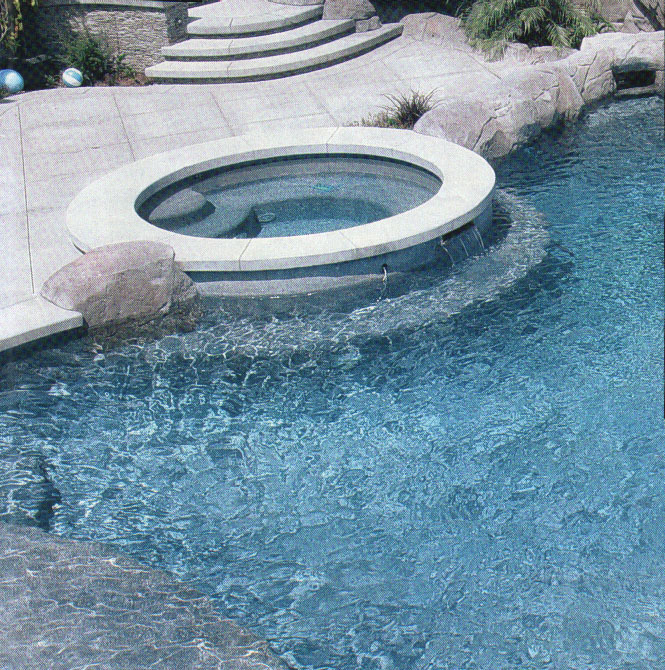 If you require services or repairs not mentioned here, please contact us to find out more.